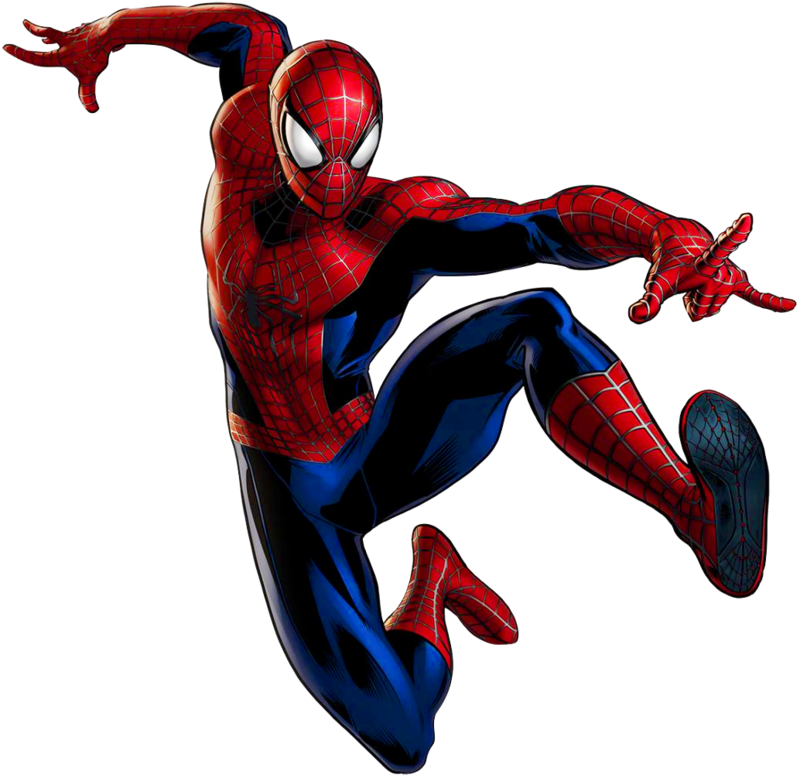 A film-based on Marvel Comics superhero Spider Man, Spider-Man: Homecoming will be the sixteenth Spider-Man movie by Marvel Cinematic Universe. Tom Holland will play the lead role. 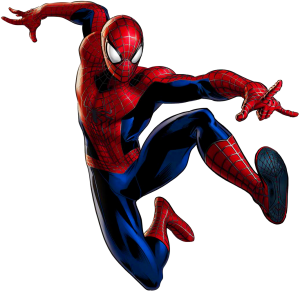 Holland played the role of Spider Man in Captain America Civil War. . The film is directed by Jon Watts and stars Robert Downey Jr. and Marisa Tomei making it truly a star-studded film. The movie is scheduled to hit theaters across the United States on July 7, 2017. If you want to work alongside the likes of Robert Downey Jr. and be a part of the film then here’s your chance. Casting directors and producers of ‘Spider-Man: Homecoming’ require people of Asian and East Indian origin to play the role of high school students. To be eligible, you need must have conservative to unique looks and need to be between ages 15 and 25. Here are the requirements in a bit more detail. The casting directors of ‘Spider-Man: Homecoming’ require High School Students aged 15 to 17 as well as young men and women between ages 18 and 25 (that look like high school students) to fill the role of students. All student types are eligible. However, you must be of Asian or East Indian origin and must have conservative to unique looks. All extras will receive payment for their work. Therefore, in order to work on the film, you must have a non-restricted Social Security Number. The filming for the student scenes takes place from June 20 to July 1st. Therefore, you must guarantee your availability during this time period. You can click here to find out where you need to send your application. Let’s now take a look at the things you need for applying. In order to apply, you need to email your photos and information to the email address mentioned here. You need to send 3 to 4 current and clear photos. You must send photographs that are taken in a good light and in front of a neutral background. You must send smiling as well as non-smiling photos of yours. You need to send one photo from the chest to shoulder up, one photo from the knees up or full length, one photo that shows your hair color/length and one photo that shows you ‘looking the part’. If you fit the description and are a local then apply with confidence by mailing the above-mentioned photos and information to the email address mentioned in the link.